Honey Mustard Homemade Snack Mix ~ Slightly, Sweet and Salty Homemade Snack Mix Flavored with the Perfect Amount of Honey Mustard! 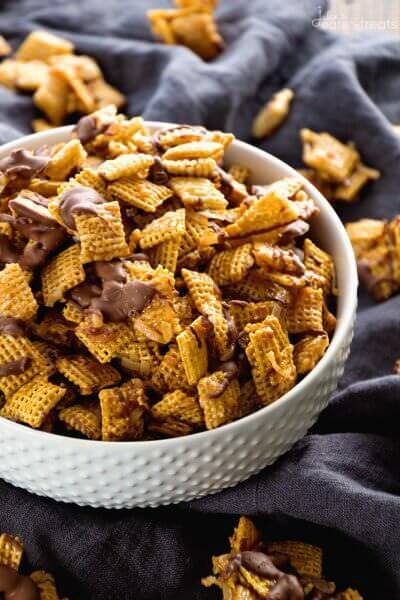 One of the Best Snack Mix Recipes! Is there anyone else that can’t put down a Homemade Snack Mix once you make it? I’m super obsessed with them! A few of my favorites are Caramel Chex Mix, Crock Pot Chex Mix, and Samoa Chex Mix . 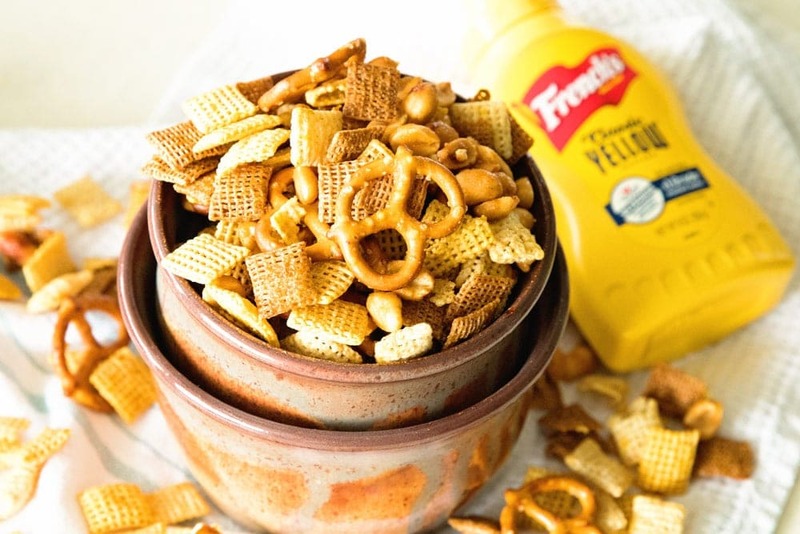 Now, Honey Mustard Homemade Snack Mix enters the competition. It’s fabulous! 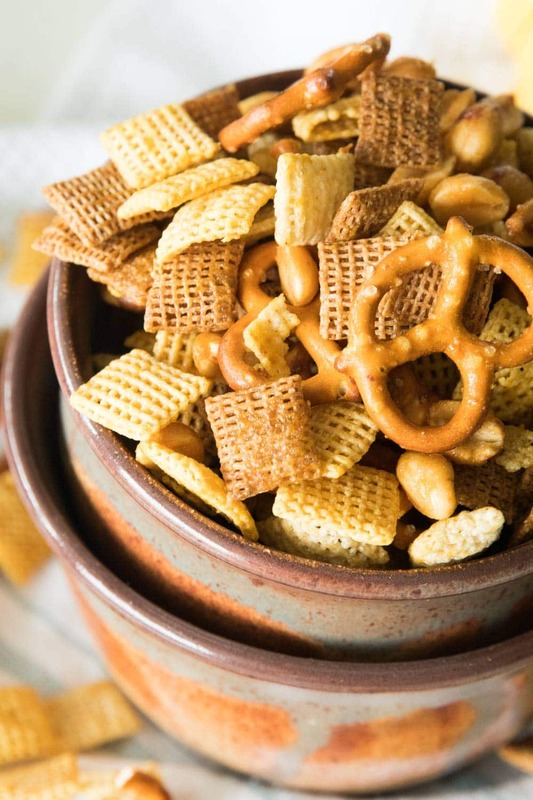 It might even be the best snack mix recipe! I know Honey Mustard is a bit of a hit or miss thing. You seem to either love it or hate it. 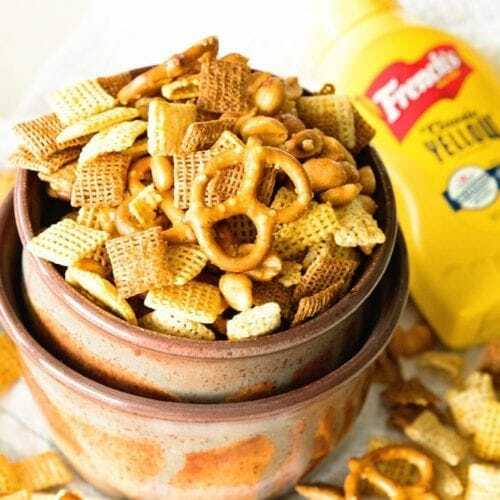 This snack mix recipe is the perfect amount of honey mustard flavoring so it’s not overwhelming. 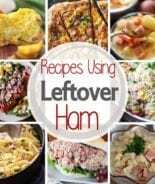 Therefore, you might sneak it past those who aren’t always a big fan of honey mustard! My Dad must be a Honey Mustard fan because I sent my Mom home with a bag of this after I made it, so I didn’t eat it all, and she texted me later and told me he couldn’t keep his hands off it. He’d grab a handful, seal the bag, grab a handful, seal the bag again until she finally said just leave the bag open! I also brought it to the cabin this weekend and guess what, she can’t keep her hands out of the bowl either! She didn’t tell me that part, but I caught her snitching quite frequently! Speaking of the cabin, I’ve let it sink in that summer is official on it’s way out. We are enjoying one of our last weekends at the cabin before the hustle and bustle of fall returns. We cleaned out the pontoon today and as I was scrubbing I kept thinking this is happening, summer is ending again. I love fall and I might even love the fact that winter will come and I can bundle down at home, but it’s bittersweet. I know Miss K will start kindergarten this fall and things will change. 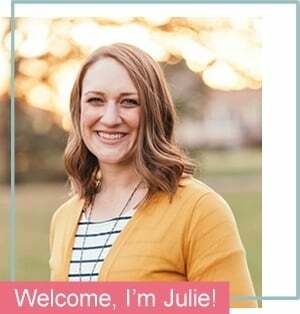 Soon she will be involved in more things, it will be harder to scoop the kids up and take off for the weekend, weeknights will include homework and all that jazz. I also know that harvest is coming and with that I see less of my husband as he helps out on my family farm. I love the farm, and I hate it all at the same time. Only women with husbands that work on the farm understand this! Plus, we are crazy and decided to add onto our house this fall, which means the hubs will be trying to work on that this fall too. Sometimes we bite off a bit more than we can chew, but it always seems to turn out fine in the end thankfully! Like I said the hustle and bustle of fall will be here soon and it seems that the kids are always STARVING when they get home from school aren’t they? It’s like they haven’t ate for days and dinner is way to far away for them, even if it’s only thirty minutes! Enter this delicious Honey Mustard Snack Recipe. 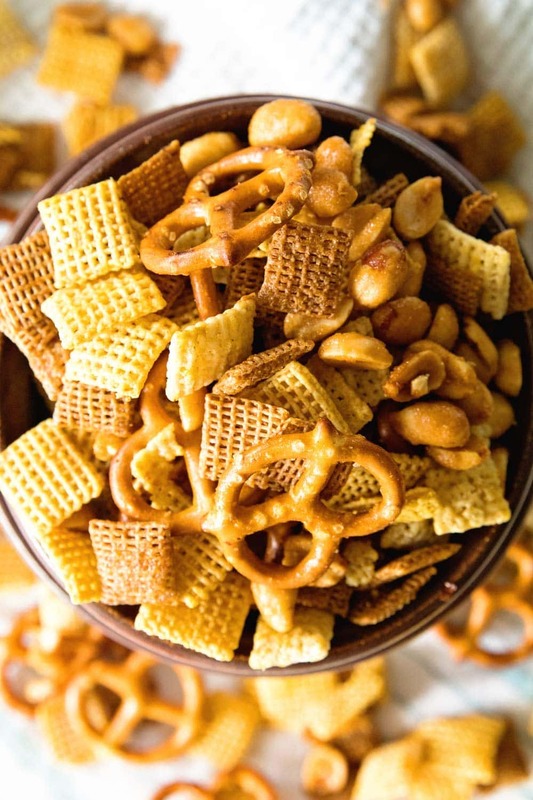 It might be one of the best snack mix recipe ever. 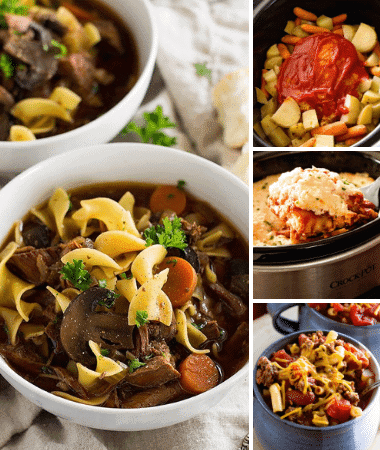 A few ingredients and you are set! 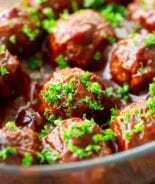 Plus, it’s perfect for fall football games too! 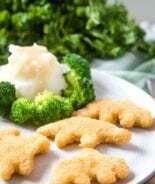 This is the best snack recipe ever in my opinion but I’m a little partial! It’s the perfect amount of honey and French’s Classic Yellow Mustard to provide the right amount of tang without being overpowering. Plus, French’s Classic Yellow mustard is 100% natural with nothing artificial, period. No corners cut, no weird stuff, just the bright yellow that brings food to life. Heck, yes! 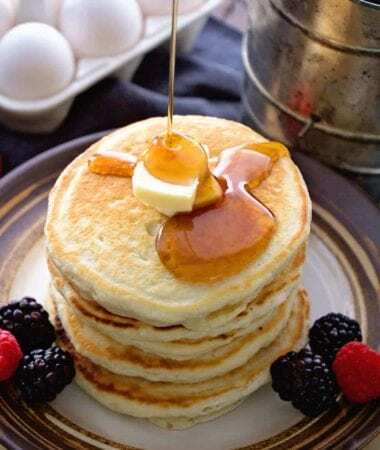 Whip up a batch of this on the weekend and the kids can snack on it all week when they come home from school, send some in lunches or a snack on the way to an activity! I love that it’s so versatile! 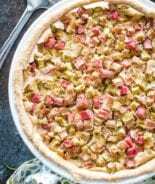 If you need more recipe inspiration for those summer cookouts make sure to check out French’s Recipe Page and follow French’s on Facebook and Instagram! 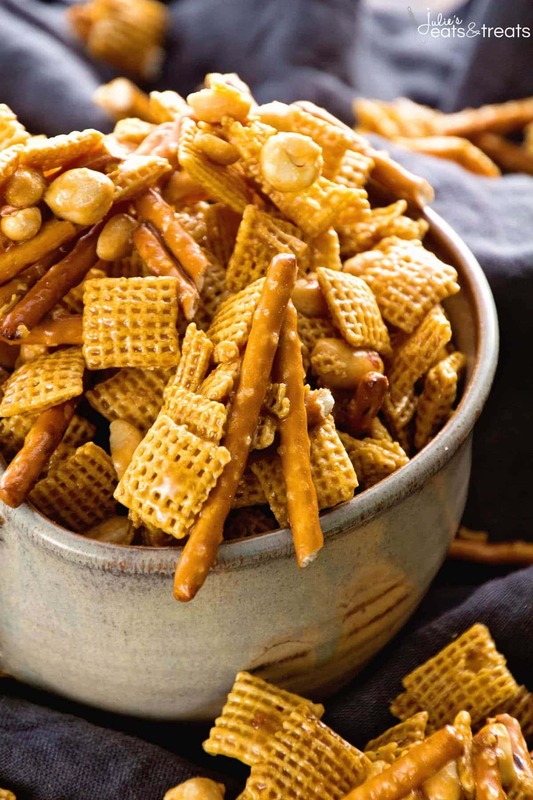 Slightly, Sweet and Salty Homemade Snack Mix Flavored with the Perfect Amount of Honey Mustard! 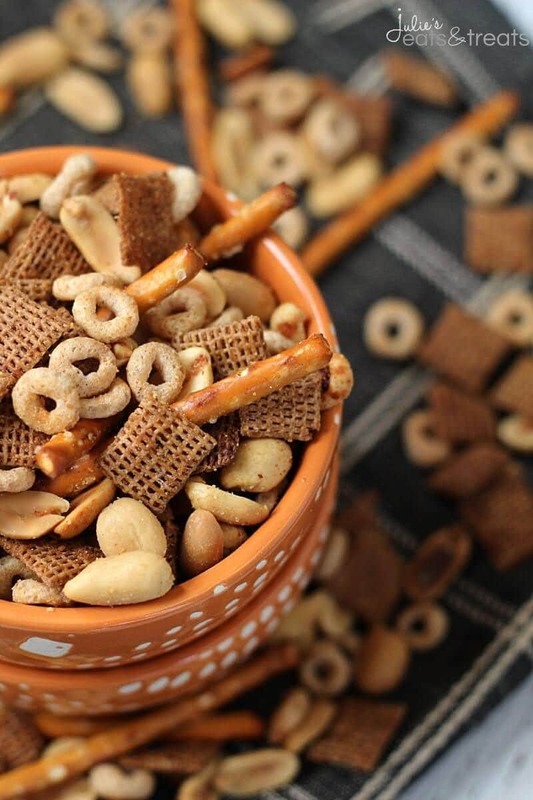 One of the Best Snack Mix Recipes! 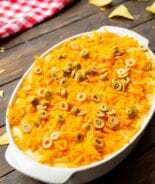 In a large bowl mix together cereals, pretzels and peanuts. Pour the snack mix on to two large rimmed baking sheets. Bake mix in preheated oven for 40 minutes. Stirring after 20 minutes. Remove from oven and let cool. Store in airtight container. Yum! This seasoning looks amazing!